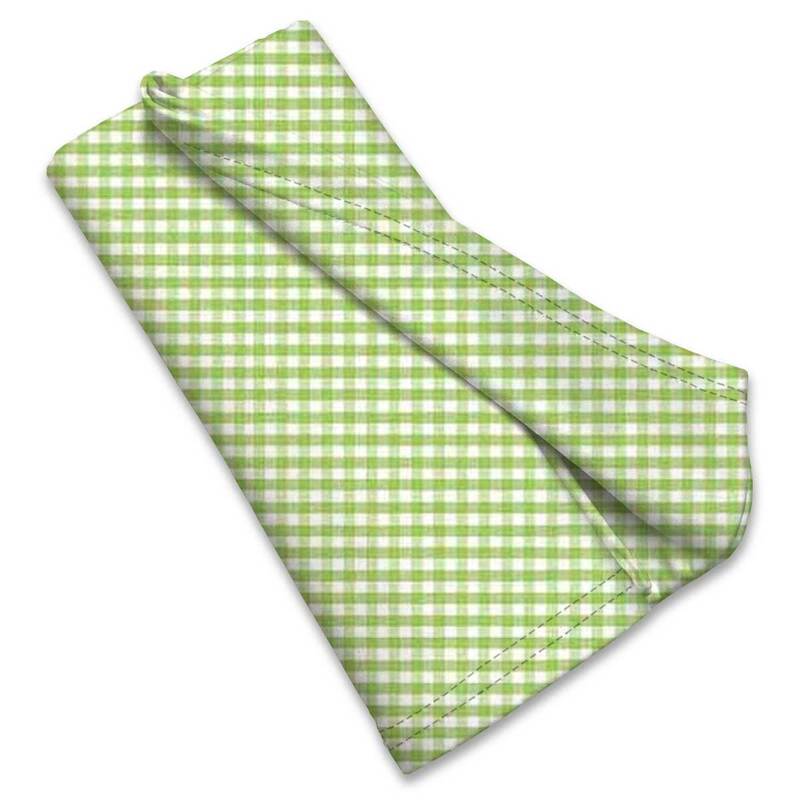 100% cotton jersey knit fabric. 8.5 ounces thick. 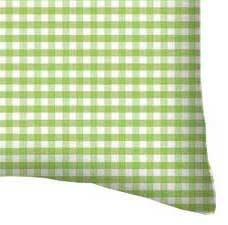 Features a sage green & white 1/8 gingham check print.